It was a synergy of cultures as SM Malls in Marilao, San Jose Del Monte, Pulilan, and Baliwag recently commemorate the 73rd anniversary of United Nations Day. 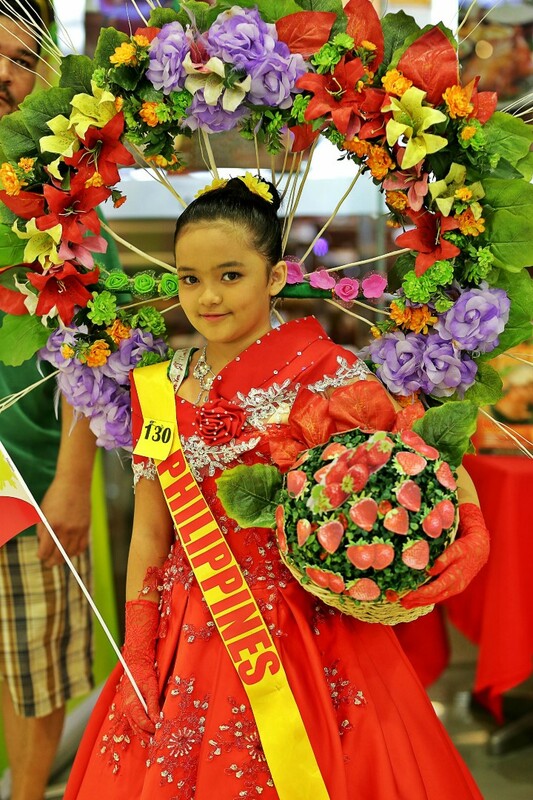 SM Malls in Bulacan were instantly transformed into a palette of hues as thousands of kids dressed up in their national costumes with their colorful flags. “It is always our pleasure to host UN Day celebration because it teaches kids the importance of respect despite differences in culture, religion and language to achieve international understanding” shares SM City San Jose Del Monte Mall Manager Jose Mari Emmanuel Correa. 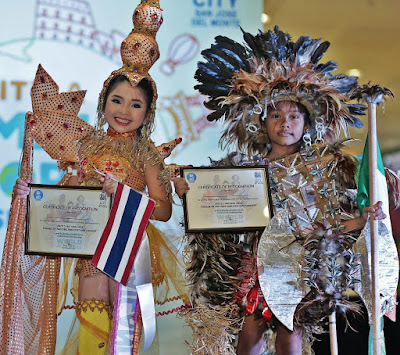 Little Ms. Thailand and Little Mr. Ireland are the winners for the Best in National Costume during the United Nations Celebration at SM City San Jose Del Monte. Little Ms. Philippines wearing a red Maria Clara gown to showcase bountiful harvest of flowers and strawberries. 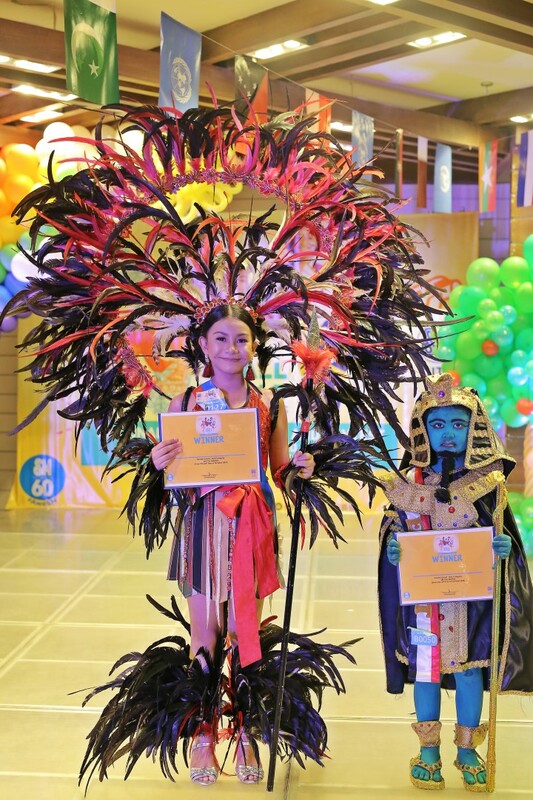 Miss Ecuador and Mr. Egypt bagged the Best National Costume during UN celebration at SM City Marilao. Ms. Ecuador presented a costume reminiscent of the Mayan influences while Mr. Egypt portrayed King Tutankhamun, the youngest pharaoh who ruled Egypt at the age of 9. 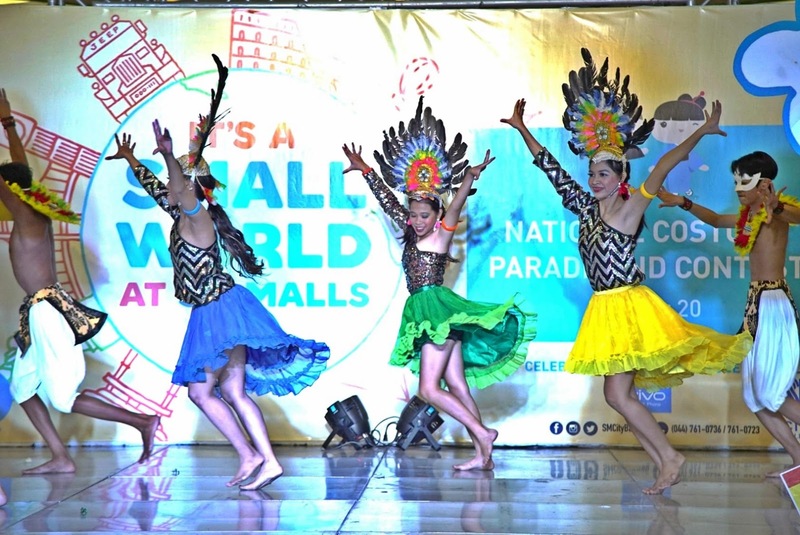 SM City Marilao Assistant Mall Manager Don Fiesta also added that UN Day celebration encourages appreciation on cultural diversity while raising awareness on United Nation’s role to the world. During the celebration, participants performed traditional song and dance numbers, showcasing the culture and tradition of different countries. United Nations celebration also proved to be a treat to shoppers and participants as spectacular prizes and awards were given. 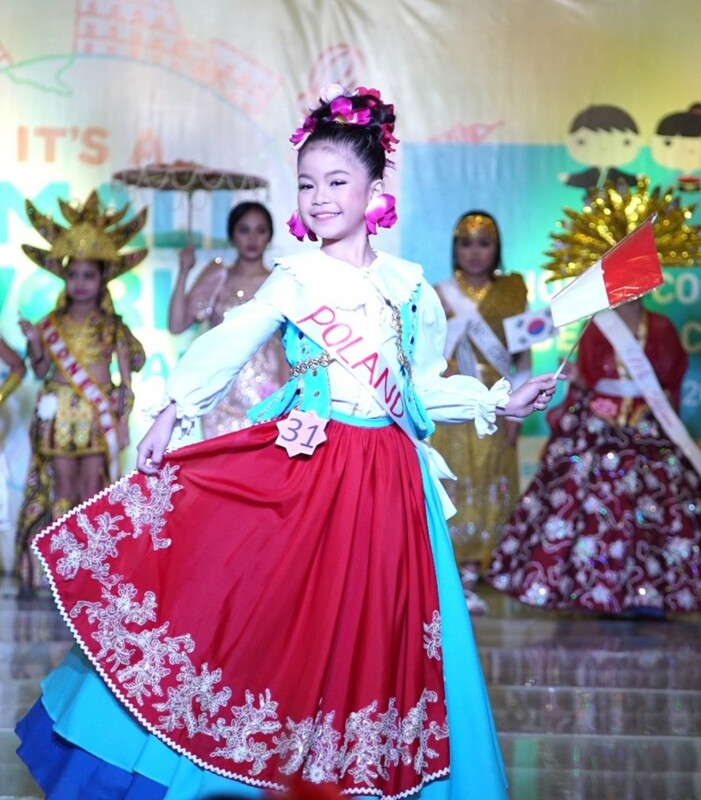 Kids worn Korea’s traditional hanbok and Cambodia’s traditional sampot during UN celebration at SM City Marilao. SM City Marilao youngest participant, Mr. Egypt, donned the ancient King of the Nile costume. He portrayed King Tutankhamun, the youngest and famous pharaoh who ruled Egypt at the age of 9. 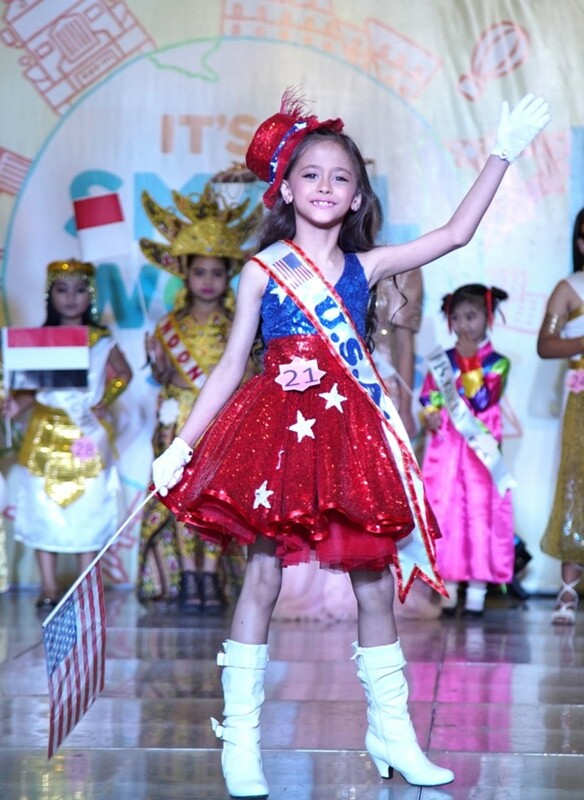 Ms. USA is a crowd favorite at SM City Baliwag’s UN celebration. United Nations Day is one of the many exciting activities of SM Supermalls in honor of the intergovernmental organization that promotes human rights, social and economic development, and world peace. 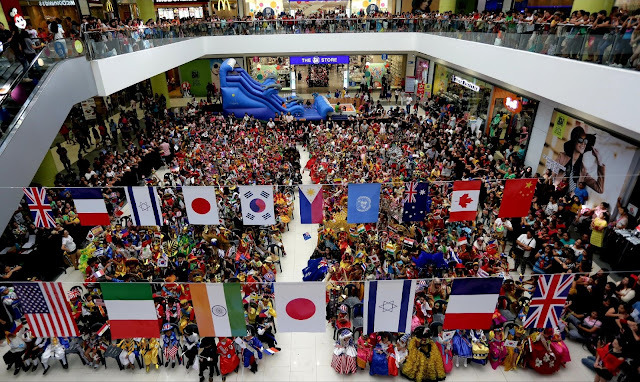 Each year, SM Supermalls organizes a variety of events to mark UN Day. Activities range from film and art exhibitions, costume contests, symposiums to series of culture appreciation for students. Isla Kultura dance troupe’s cultural performance gave color to SM City Baliwag’s UN Day Celebration. A regal pose from SM City Baliwag’s Ms. Poland.